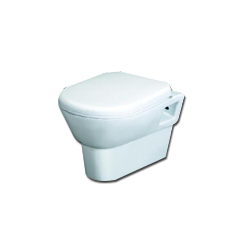 Our product range includes a wide range of toilet seat, rural pan, bathroom sink, wash basin, western toilets and toilet fittings. 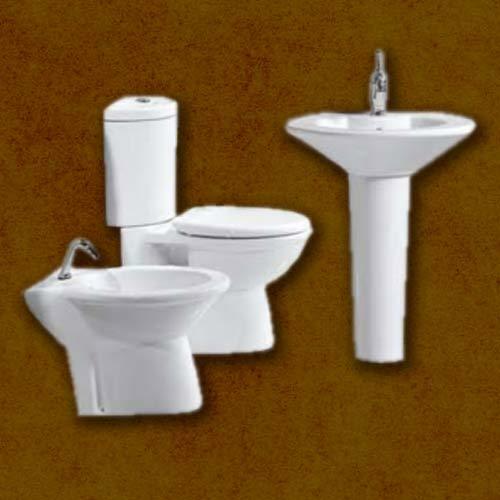 Pedestal Bathroom Accessories offeredcomprise smooth finished ceramic finish that come in gleaming finis and can be made available in different color variation choices so as to best match with the washroom interiors. 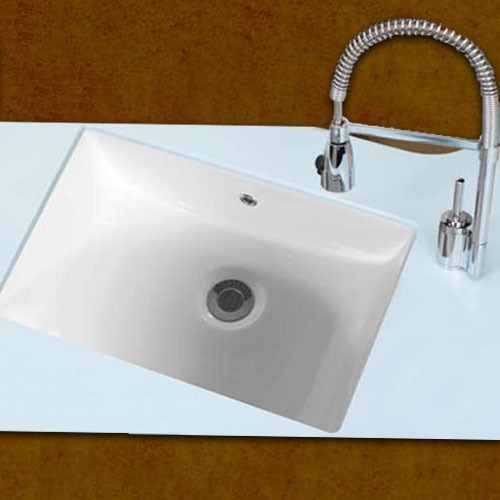 Their availability in vibrant color shades & quality construction support also make them highly desired and demanded by the customers. 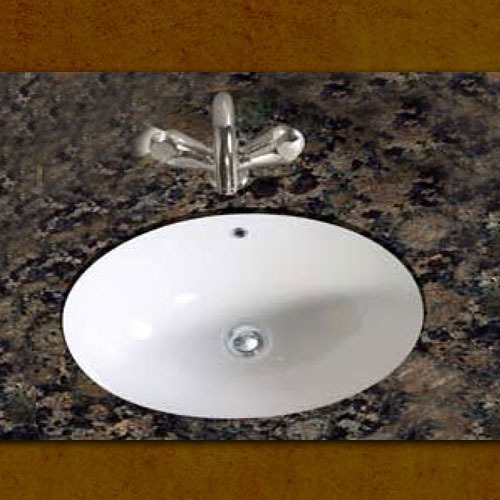 Some of its features include designer finish patterns, providing for high decor value to the bathroom interiors, available in different model options to pick from. 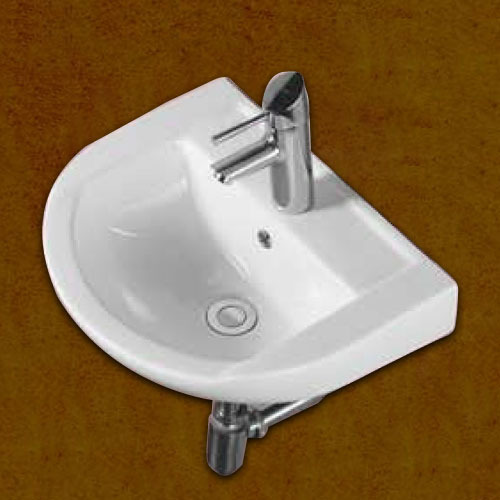 Bathroom Sink offeredcome in smooth and beautiful construction finish and can be made available by us in different model options to pick from. 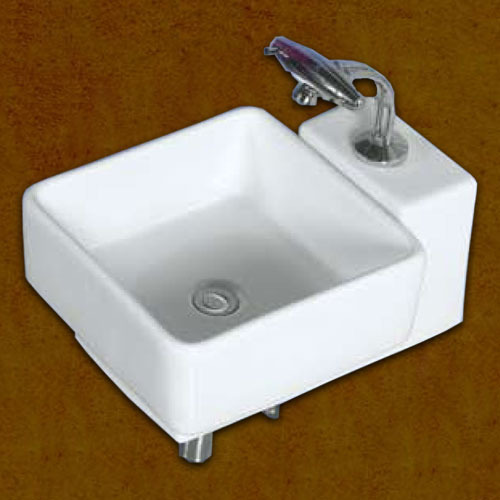 Featuring beautiful and smooth designed finish which makes them all the more wanting, these washroom sinks can be made available in different color options so as to provide perfect match to the bathroom interiors. Some of its features include choice of different finish sizes and designs to pick from, provide for rich and exclusive looks, feature long lasting polish support. 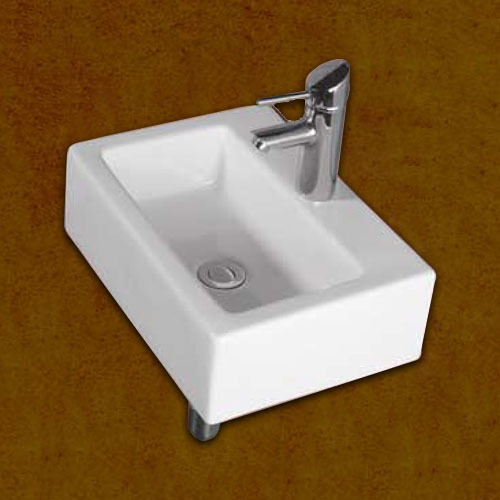 Wash Basin offeredcome in smooth and quality ceramic finish that adds a rich a vibrant touch to the bathroom interiors. 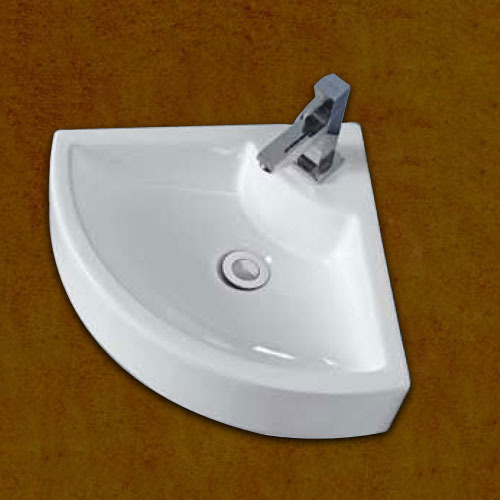 Made available in different model options, these quality finished wash basins also provide for lasting usage. 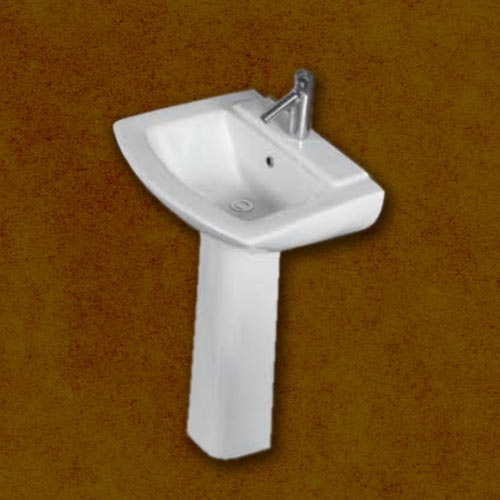 Some of its features include offering superior functional support, adding high décor value to the washroom areas, provides for same shine and bright finish for years to come, beautiful smooth finish appeal, choice of different color options to pick from. 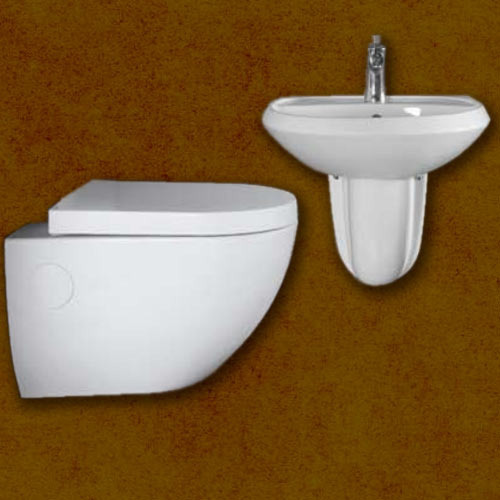 Western Toilets offered come in beautiful and shiny ceramic finish and well liked for their stylish designs as well as comfortable to use, clean and maintain designs. 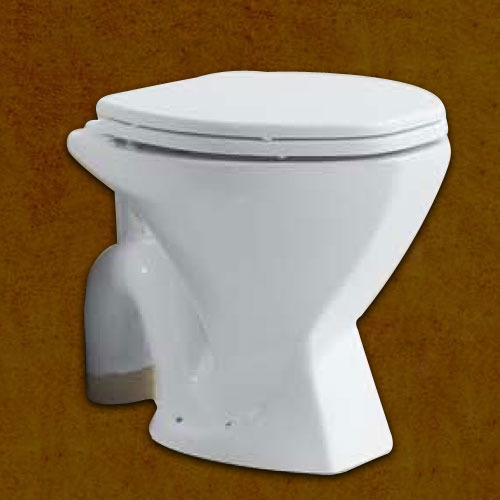 Here, our expertise lies in making these available in different model choices to pick from. 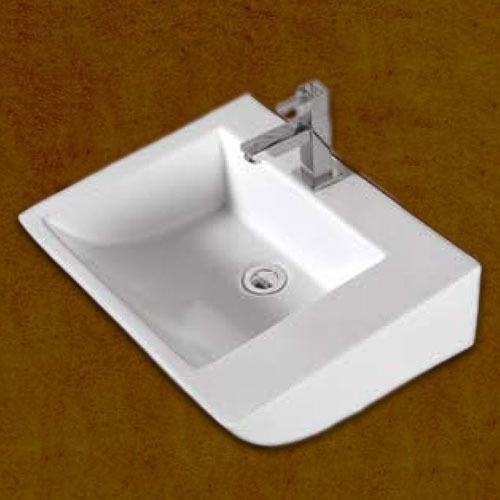 Some of its features include beautiful appearance and reliable finish, suitable for use at home, office and hotels, long lasting finish developed in quality ceramic material, choice of different model options to pick from. 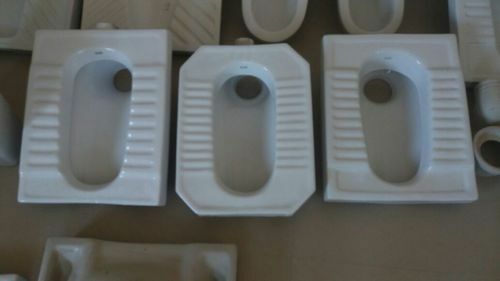 Toilet Fittings offered comprise toilet seat traps that can be made available in different design options like P traps, S traps and others. 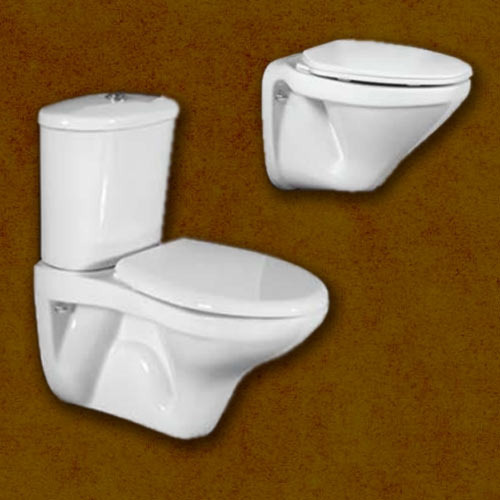 Made from quality ceramic finish, these provide for superior construction finish as well as offer lasting usage. 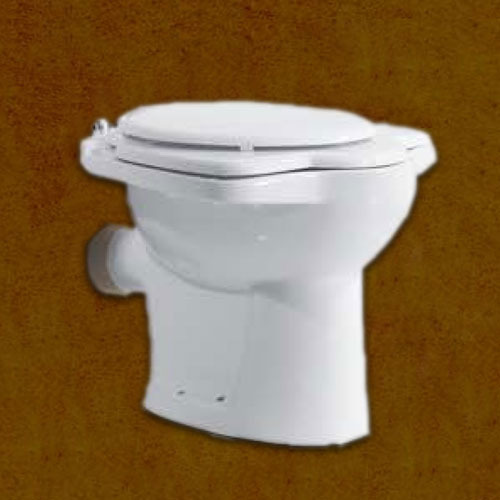 Some of its features include exclusive and attractive finish standards, perfectly match up with the preferences of customers, superior construction value that provides for added durability support. 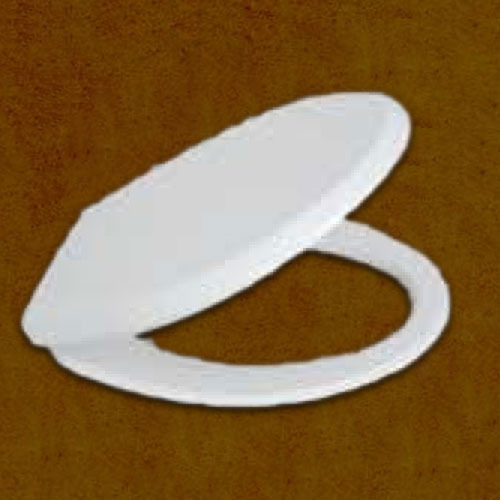 To furnish the diverse requirements of our clients we are involved in offering a wide range of Toilet Seats. 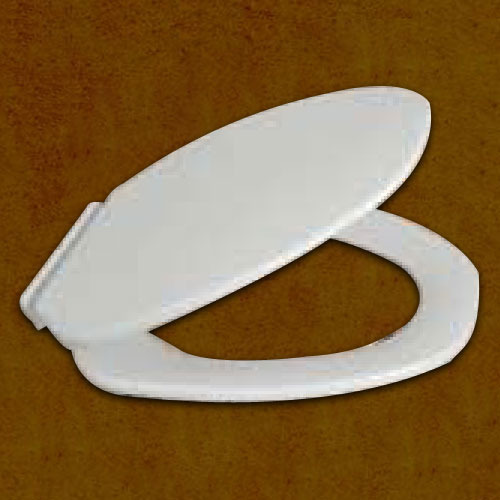 Offered Toilet Seats are applicable for both commercial and domestic purposes. 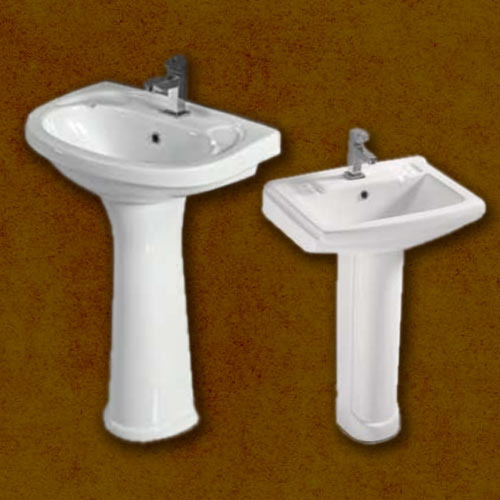 These are fabricated from top-class raw materials and sophisticated tools under the supervision of our highly skilled professionals. 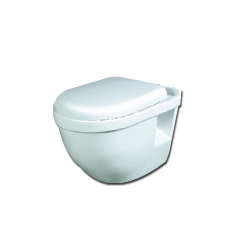 Additionally, these can be availed at market leading prices. 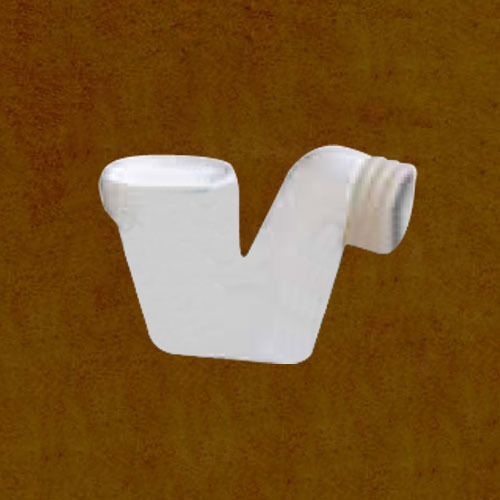 We are reckoned amongst the notorious manufacturer, exporter, trader and importer of a broad array of Wall Hung Closet SW - 002 Tango. The offered wall hung closet is designed from the finest quality material and sophisticated technology, in adherence with set industrial standards. 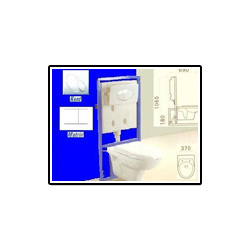 This wall hung closet is demanded in the market owing to its high durability. We offer this wall hung closet in various customized options and deliver it within the promised time - frame. We are among the most coveted retailers of Wall Hung Closet SW-001 Pluto. 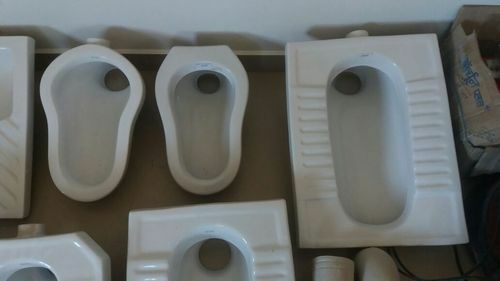 Owing to our vast industry experience, we are able to offer these products in varied sizes like 520 x 360 x 380 mm to suit the clients' specifications. 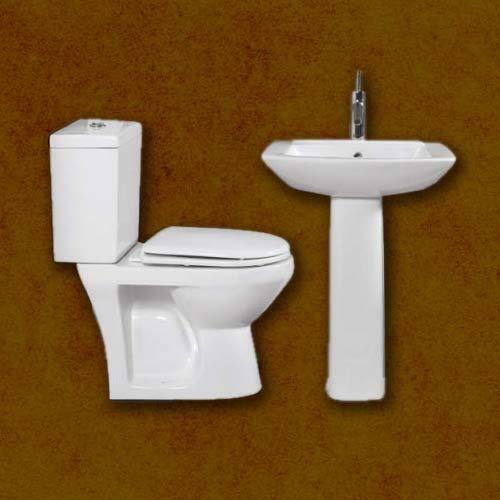 Also available in various colors and shades, our range enhances the beauty and looks of the bathroom. We offer to our clients a perfectly designed assortment of Wall Hung Closet SW-003 Rivera. 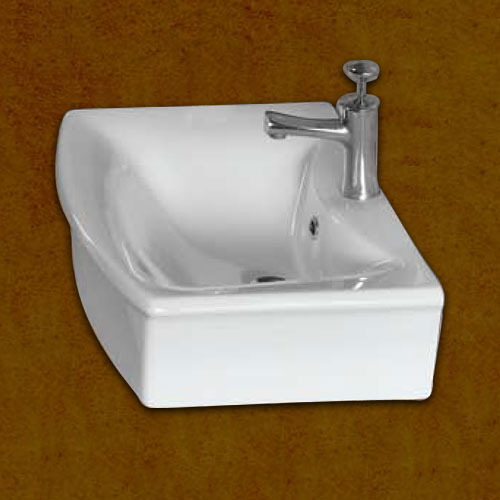 These products are acknowledged for their combination of utility and beautiful appearance in the bathroom. 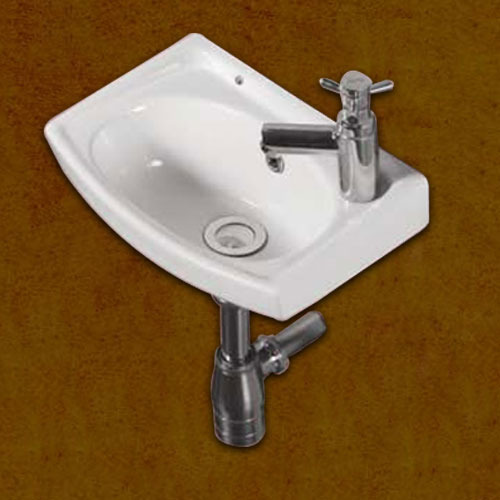 Furthermore, our range can be availed in the sizes of 690 x 370 x 1065 mm and with P-trap 180mm & roughing-in. On offer from us are wall hung closet sw-004 that are sourced from eminent and authorized manufacturers. 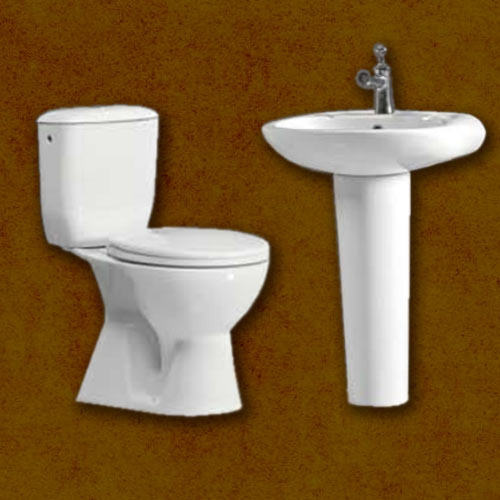 Our entire product line is appreciated for its unique design and combination of utility & beautiful appearance in the bathroom. 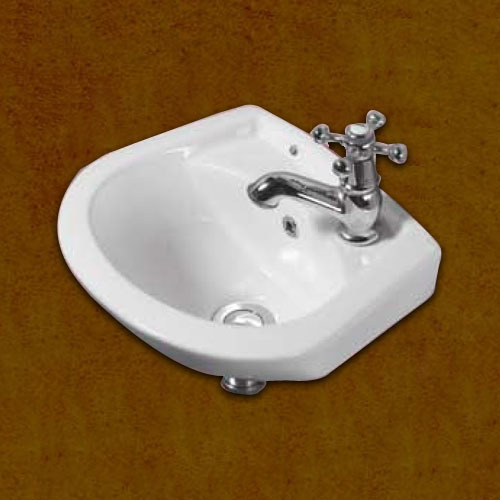 Available in with p-trap 180 mm and roughing-in, our range can be availed in the size of 700 x 350 x 1055 mm.